Born in Frankfurt (Germany). He is currently Chief Executive Officer of SIEMENS GAMESA RENEWABLE ENERGY, S.A. He holds a Mechanical Engineering Degree from the Technical University of Darmstadt (Germany), Master Degree of Engineering by Cornell University (USA) and a PhD by the Technical University of Darmstadt (Germany). With a great experience in the industry sector, he started his professional career in Ways & Freytag AG and joined Siemens group in 1998, having held a number of relevant positions: Head of the manufacturing Segment Rotor Manufacturing in the gas turbine plant Siemens owns in Berlin; Head of the Business Function Production within the Business Segment Industrial Steam Turbines, Head of the Business Segment Industrial Steam Turbines and CEO of the Business Unit Industrial Steam Turbines; last, CEO of the Business Unit Industrial Power within the Division Oil & Gas of the Sector Energy. 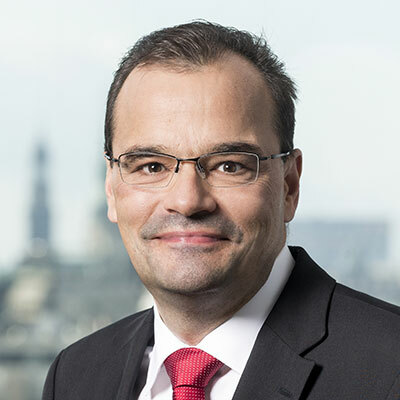 Since August 2013 and until April 2017, Mr. Markus Tacke held the post of CEO of Siemens Division Wind Power and Renewables.